We are a 100% not-for-profit organization that entirely depends on the generosity of donors like you! No amount is too big or too small. * Donations of $250 or more are eligible for a tax receipt. 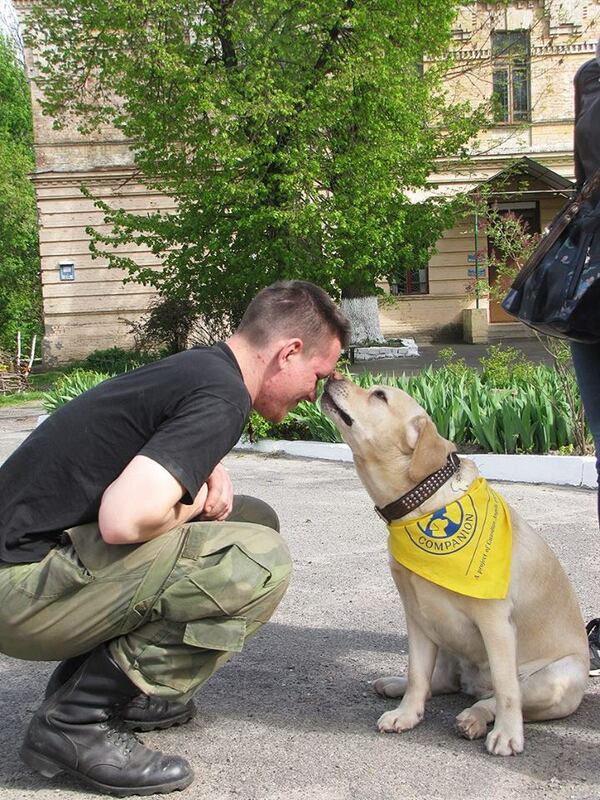 The soldiers, volunteers, and of course – the dogs! – all thank you! If you feel that you can help our project please visit “How to Get Involved“.